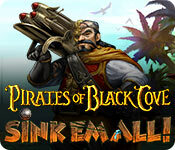 Download Mac Pirates of Black Cove: Sink 'Em All! Game Windows 7 Games! Pirates of Black Cove: Sink 'Em All! 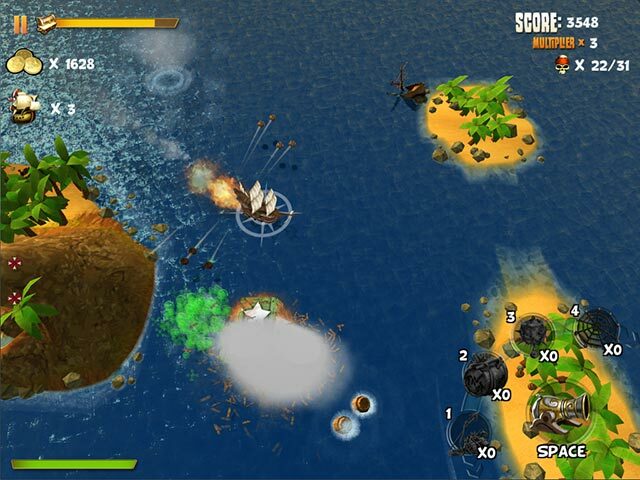 is an action packed top down seadog shooter game that delivers awesome action with really cool special weapons such as Balls of Steel, Great Balls of Fire, Fart Bombs, Homing Missiles and much more! 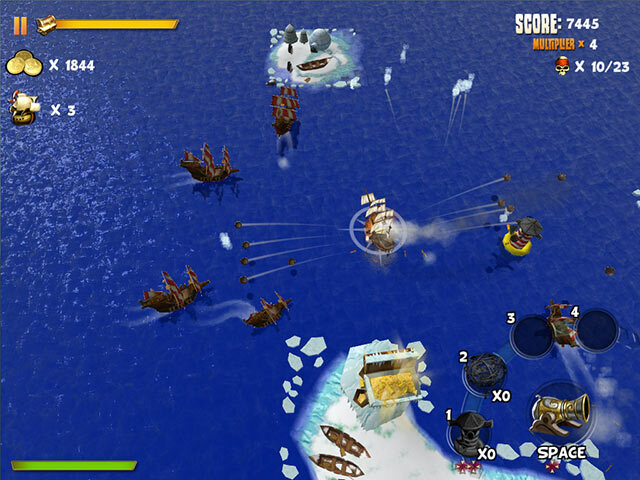 Shoot your way through waves of different enemy ships and bosses in multiple different chapters, each including many levels and beautiful locations. Show the world that you're the best pirate of them all! So, me mateys prepare for some fast paced naval combat and equip your ship with some scallywag-kicking special weapons to defeat those wantin' to steal yer treasure! 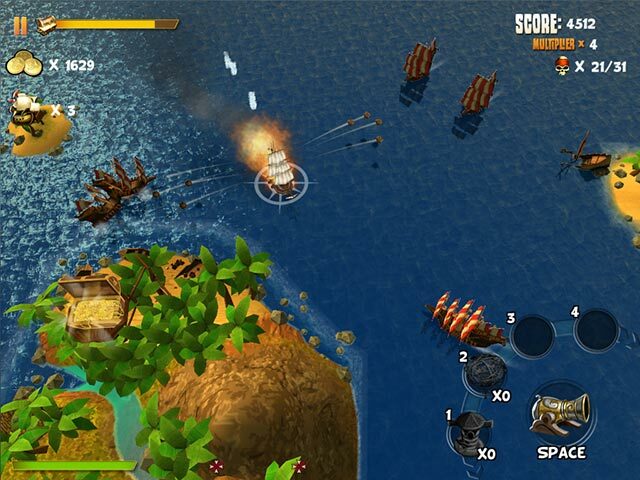 Blast your enemies to kingdom come! Show the world that you're the best seadog!